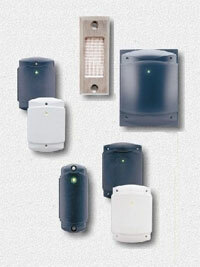 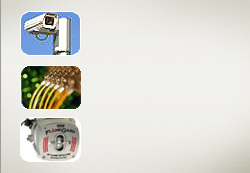 Abascus Inc covers the full array of access control products and systems from the industry’s leading manufacturers. 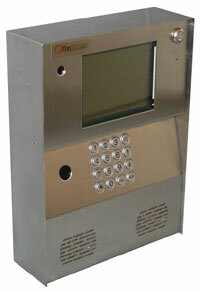 From a single door stand alone system to an integrated security/fire/CCTV/access control system with readers, electric locks and accessory products. 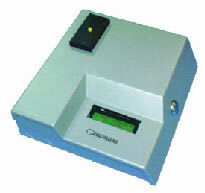 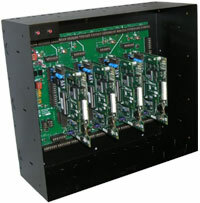 Our systems specialists are experts in the design, sale and support of access control systems. 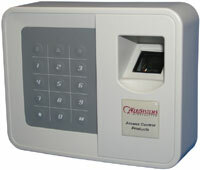 We carry Keri systems access control systems, proximity card readers, card access and software, visitor management systems, car park management systems, standalone or integrated badging systems, Securitron locks, P3 power supply units, HID readers and IEI keypads.